Sydney Blocked Drains: How to Save Money Fixing Them & Prevent More. Blocked drain in Sydney got you stressing? Don’t worry, a blocked drain specialist can save you heaps on repairing your pipes. 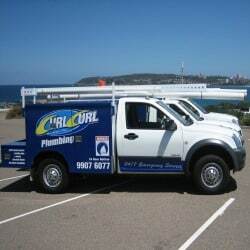 Curl Curl Plumbing has seen more than a few blocked drains around the Northern Beaches, so we’ll teach you how to save big bucks on repairs and prevent another one from happening. 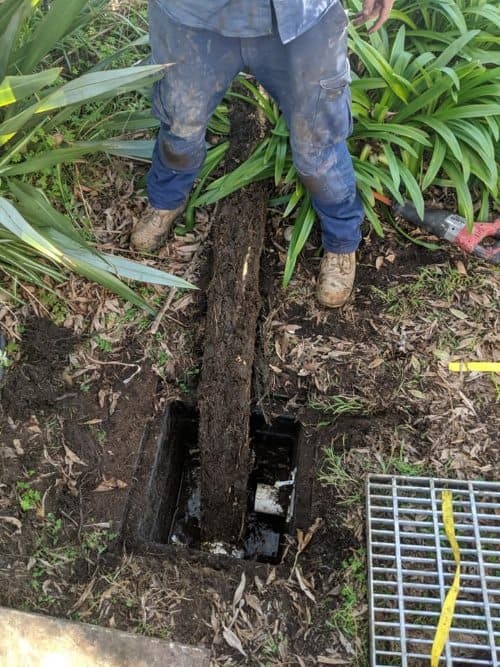 Being a clogged drain plumber in Sydney is a bit of catch 22: We LOVE our job and helping the good people of this city restore order in their homes. But we hate that you guys have to deal with so many clogs, blocks, ingrown roots, and god knows what is going wrong in your pipes. We’ve seen a ton of stuff around the web about this and nobody seems to be talking about the tips that really matter. Why waste time doing little things that might save you or a dollar or two when you can instead spend time doing the things that will save you THOUSANDS? It’s a no brainer. Why Are There so Many Blocked Drains in Sydney and the Northern Beaches? First, you should understand WHY your drain is clogging. The more you know the better you can fight back. The first is pretty self explanatory. Apparently when they laid these pipes they didn’t anticipate 100 years of time doing any damage. So now we’re stuck with old pipes.But old pipes aren’t really the biggest issue. In fact, plenty of cities around the world have old pipes that work fine. The biggest issue for us is Mother Nature specifically, the dry climate and the types of trees that grows around here. Basically what happens is that in the awful dry summers, trees get thirsty and go looking for water. Old pipes tend to crack, so the water leaks and quenches the tree’s thirst. As the roots start to grow in, the problem gets even worse. They grow larger and larger until WHAM! A clog gets you “stuck” in a tough spot. If you’re in the Northern Beaches Area of Sydney, you’ve got it even worse. We bet you’ve noticed all the hills surrounding your home. Great for the view….bad for your pipes (and property taxes). The steep slopes cause your pipes to shift, weakening their joints. That’s when the tree roots make their move. 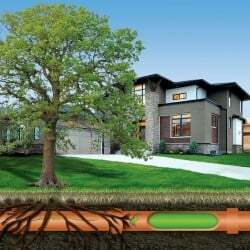 Let’s not kid ourselves here, fixing an underground pipe that’s got a tree growing inside is never going to be “cheap”. 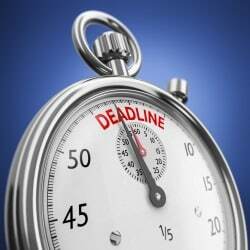 However, over the years we’ve come up with a few foolproof ways of saving big money on your drain repairs. 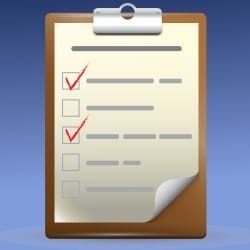 Keep records of where you’ve had problems. This could tip us off and speed up the repair process. Band-aid solutions NEVER work. Don’t waste money on quick-fixes. Put everything you’ve got towards a long-term solution. TRUST US. Never put non-perishables down the toilet. This includes wet wipes, sanitary products, and your family pets (we’re being serious…we’ve seen this). Never wait until you’re knee deep in god knows what. If you begin to smell, hear, or see anything strange, get on the phone and call an expert. 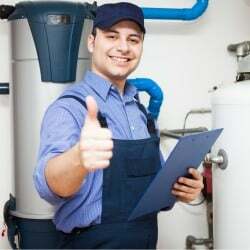 Unlike general plumbers who don’t have the tools or experience to actually “fix” your clogged drain, a blocked drain specialist knows the best solution and will be able to execute it immediately. Pro drain busters will also have equipment like water jetters, CCTV, and pipe locators. A specialist’s expertise and toolkit will save you hundreds on repairs and thousands more by preventing issues from happening again. Trust us, we can’t tell you how many people call us out after they get a “dial a plumber” who only knows basic home plumbing. They’d have saved a lot of money if they had it done right the first time. Stage 1) Tree roots enter the pipe via joints and small roots start growing in. Drain blocks every 3-5 years. 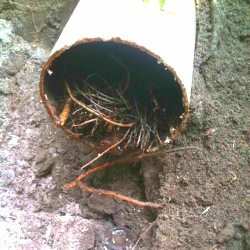 Stage 2) Tree roots grow into the drain on the joints and the pipes start to crack. The roots are now the size of a little finger. The sewer is now leaking into the ground out of pipe. Drain blocks every 1 to 2 years. Stage 3) The pipe has totally collapsed, and the drain now blocks regularly. It’s time for a pipe relining. Sydney blocked drains are a problem for all of us. The good thing is there is something you can do about it. Instead of wasting money on band-aid repairs that don’t fix the problem, a complete drain relining is a fast, non-invasive solution that makes your pipe work as good as new AND prevents collapse later on. As the Sydney and Northern Beaches blocked drain expert, you won’t even know we were there. We’re that good! 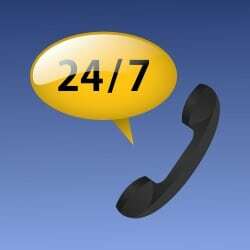 To find out more about our Blocked Drains Offers and Guarantees Click Here.. 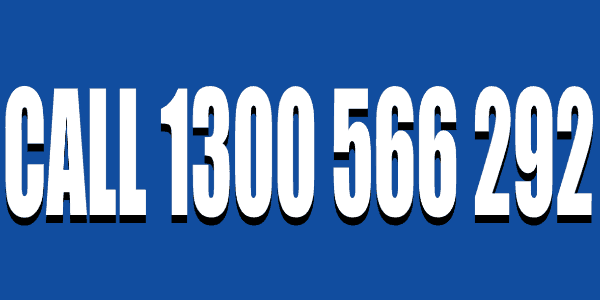 Contact us today if you’re having any problems with your hot water in the Sydney Northern Beaches suburbs.